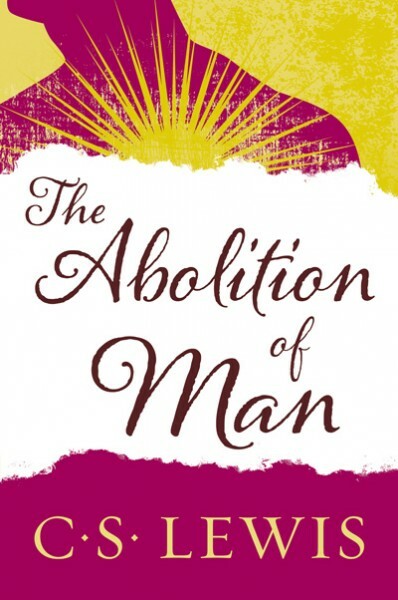 Both astonishing and prophetic, The Abolition of Man remains one of C. S. Lewis's most controversial works. Lewis sets out to persuade his audience of the ongoing importance and relevance of universal objective values, such as courage and honor, and the foundational necessity of natural law. He also makes a cogent case that a retreat from these pillars of our educational system, even if in the name of "scientism," would be catastrophic. National Review lists it as number seven on their "100 Best Nonfiction Books of the Twentieth Century."